home Beauty What are The Popular Skin Care Trends You Have to Avoid? What are The Popular Skin Care Trends You Have to Avoid? Skin Care Routine falls under one obsession of almost every millennial woman. 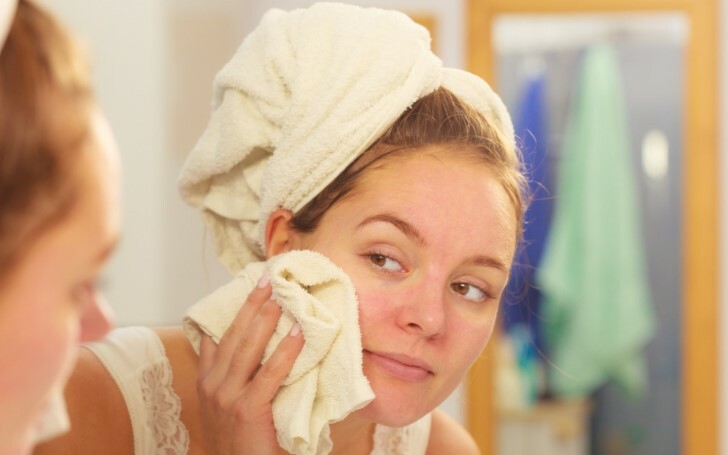 From moisturizing and cleansing skins to applying beauty mask to massaging to taking steam face bath to the endless other skin care methods, every woman includes at least one of these in their skincare routine. As a matter of fact, in recent years, there is always a new skin care trend. And to name a few of them, we witnessed the birth of charcoal and bubble face masks to get rid of acne and blackheads. Surprisingly, almost every woman followed the famous trend. However, as per some dermatologists revelations, some skin care trend can be harmful to your face. They claim not all skin care trend work for every type of skin, further suggesting that one should rely on skin care trends with cautions. And here are some of the harmful skincare trends you shall consider avoiding. 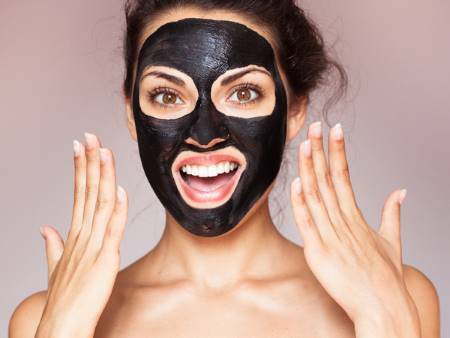 Peel Off Face Masks like Charcoal face masks and Sheet masks might purify the skin, but it can leave its muddy particles inside your pores and create pore clogging. In fact, the mask can even make your skin harsh. You may also like: What Are The Best Hair Products For Cold Weather? 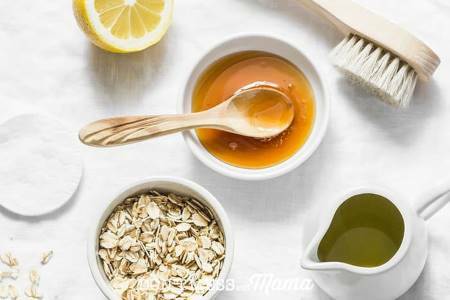 According to some dermatologists, making and applying homemade face masks and moisturizes does more damage to the skin than good. Although the homemade masks can be healthy for the skins, it can cause irritation to some skin types. With the easy availability of Cosmetic Procedures these days, women usually follow this skin care trend as well. 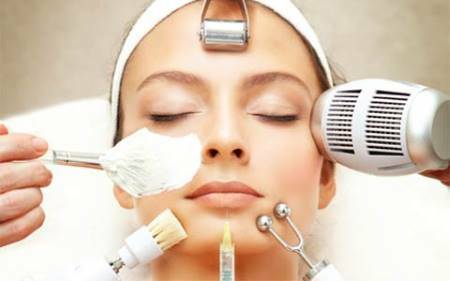 But, if the procedures are gone wrong since not all of the beauticians are qualified to use the cosmetic devices, the damage to the skin can result very bad. The nut-based exfoliating mask is no doubt a great treatment to the face, but the harsh particles of nuts can scratch your skin, causing breakouts and irritation. Since we already mentioned not all skin care trends are effective for all kinds of skin, you should definitely be extra cautious and take the right precautions before trying them.